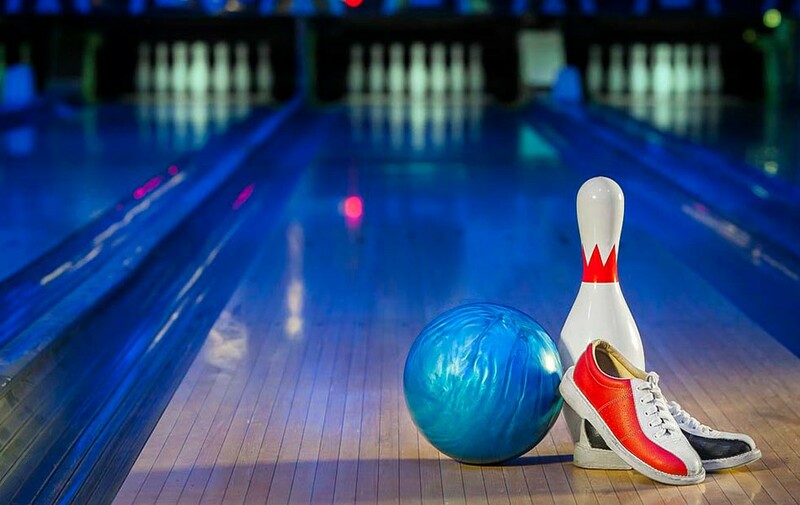 Experience the fun and excitement at Astoria Bowl, New York's favorite bowling center. Our newly renovated facility with 28 lanes and a state-of-the-art scoring system brings you the latest technology while maintaining the nostalgia of your neighborhood bowling center. We have a ‎full-service kitchen and a premium bar seating where you can enjoy a fun day out with family or an exciting evening watching your favorite sporting events.